LightInTheBox.com envía a casi todos los países del mundo. 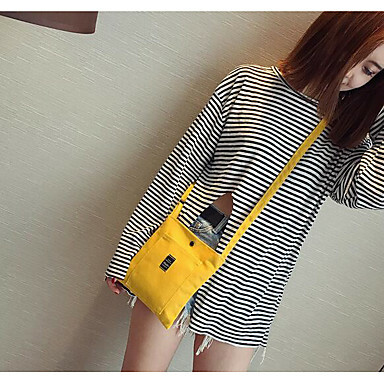 When shopping for shoulder bags, there are several things you must consider in addition to color, material,and price .Think about how you plan to use the shoulder bags. 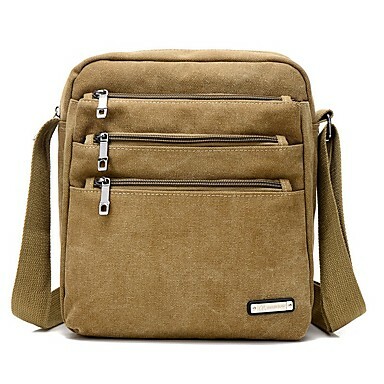 For everyday use, you might consider a shoulder bag with a zip top, flap, or magnetic closure for additional security. 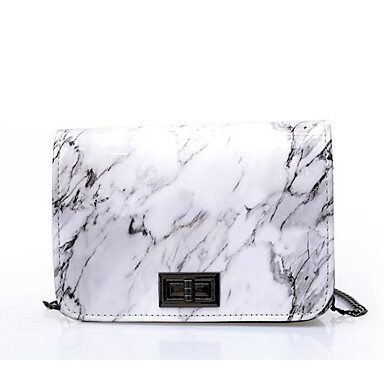 The strap length of a shoulder bag is also a key consideration. 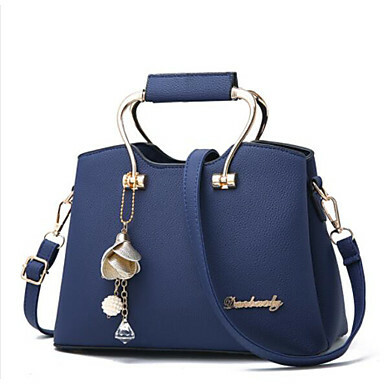 Longer straps allow you to wear your purse across the body while shorter shoulder straps keep the bag closer to your body. 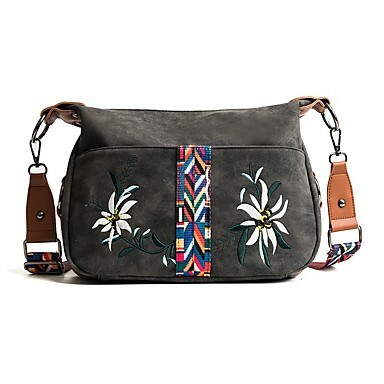 Many shoulder bags have adjustable shoulder straps that allow you to customize the length to your needs. 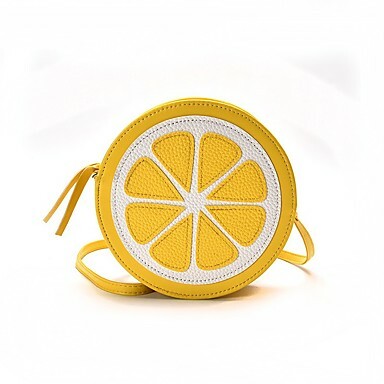 Browse Lightinthebox’s collection of cheap shoulder bags and carry your necessities in style. 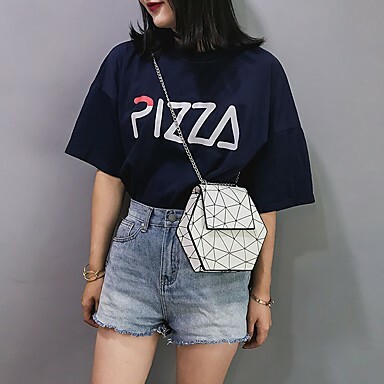 You’ll love how our shoulder bags, with expandable interior compartments, additional outside pockets and zip closures to safely hold all your valuables. 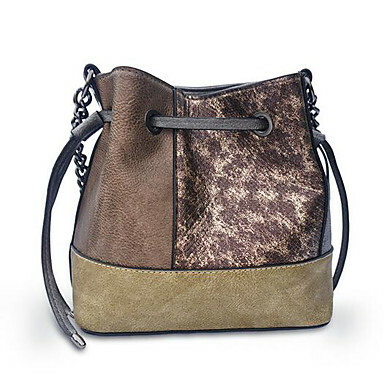 These handbags come in a variety of strap styles that sit comfortably on your shoulder for all day wear. Por favor, haga clic en el botón de validación. ¿Usuario nuevo? Ahora puede conectarse usando su cuenta de Facebook o de Google. Al hacer clic en Crear mi cuenta, usted confirma que acepta nuestros Términos de Uso y Política de Privacidad. Al hacer clic en "¡Compre Ahora! ", acepta nuestros Debes estar de acuerdo con Términos y Condiciones y Política de Privacidad.